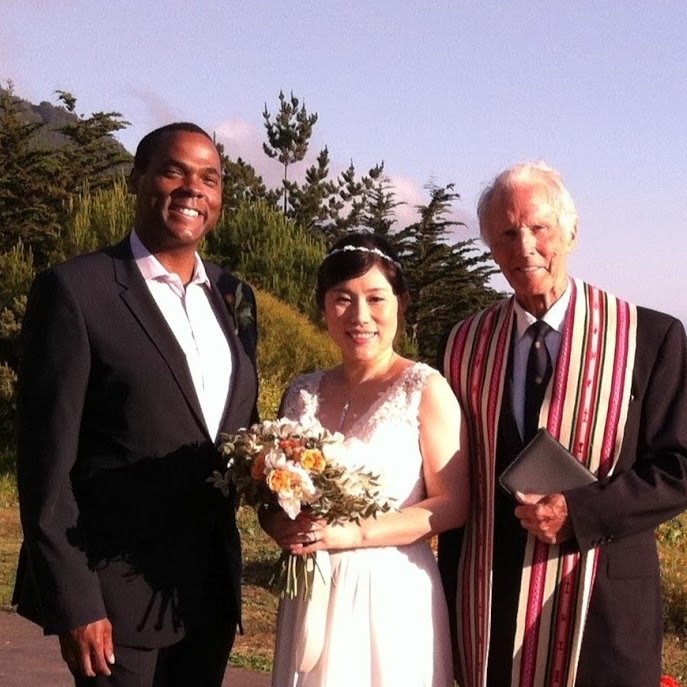 If you are planning a wedding in Monterey County, the heart of California’s beautiful central coast, I would be delighted and honored to officiate at your wedding. Together we will select and arrange a ceremony that meets your spirit and needs and I will conduct it in a meaningful and memorable manor. I'm happy to share testimonials from the couples I have joined in marriage.